the emu plains market was created in 2012 by passionate locals joel & vanessa johnson. over the years, the EPM has become one of the mornington peninsula's favourite outdoor destinations. each month between october and april they create a colourful snaking trail of talented artisans #underthestringybarks for the community to explore and enjoy. + fun activities for the kids plus a great park! + awesome live music...all day! the market is held amongst the beautiful stringybark gums of the historic Emu Plains Reserve in Balnarring. excellent onsite parking is available for $4. The money raised helps the community projects of the westernport rotary group and the emu plains reserve committee for the upkeep of the gorgeous grounds. 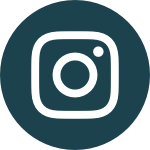 Don’t forget to tag us in your photos #iheartepm so we can see all the fun you've had! A reserve since 1860, Emu Plains has high regional significance for biodiversity, with the heathlands being especially valuable. The open central heathland area is rich in flora species. With the extensive low heathland backed by stringybark forest, the landscape most resembles what the Bun wurrung and early European surveyors and settlers knew to be the Balnarring area: open plains set in forest. Nowhere else on the Mornington Peninsula can this visual experience now be found, as almost all of the plains are gone. 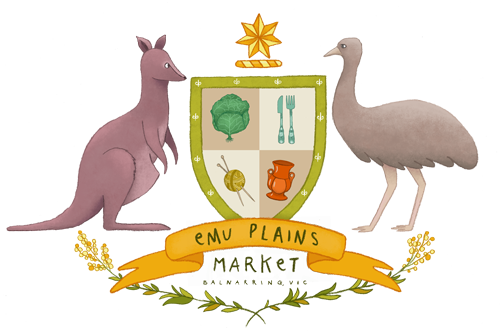 It is said that emus once ran on the Balnarring plains. We share our home with the Balnarring Picnic Racing Club.